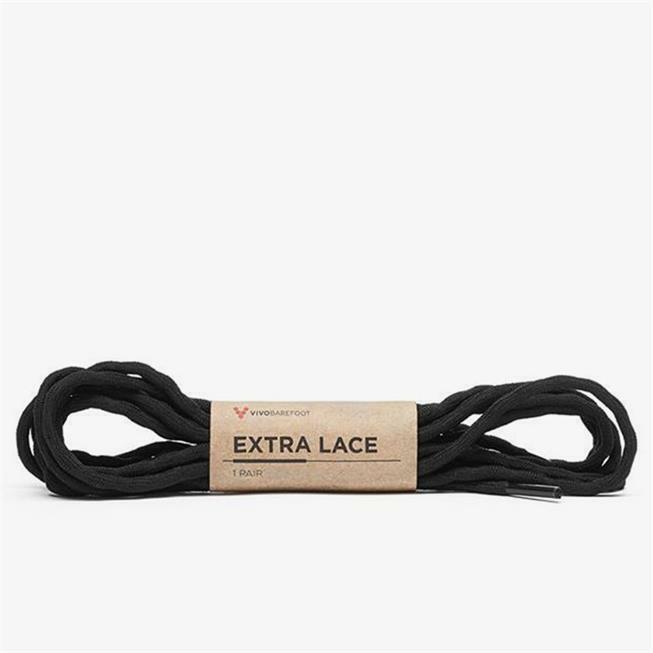 Replacement laces for the Women's Tracker shoe. A great backup to carry when out on the mountains. 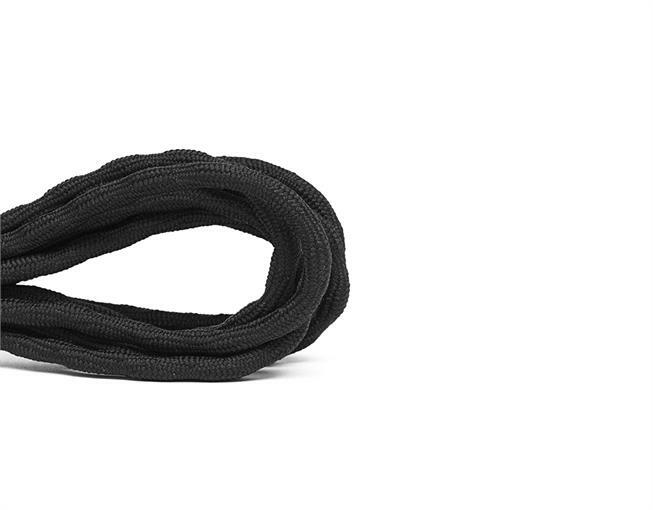 Robust, tough, perfect length laces. Laces are very standard and can’t really say much apart from like the color and durability.